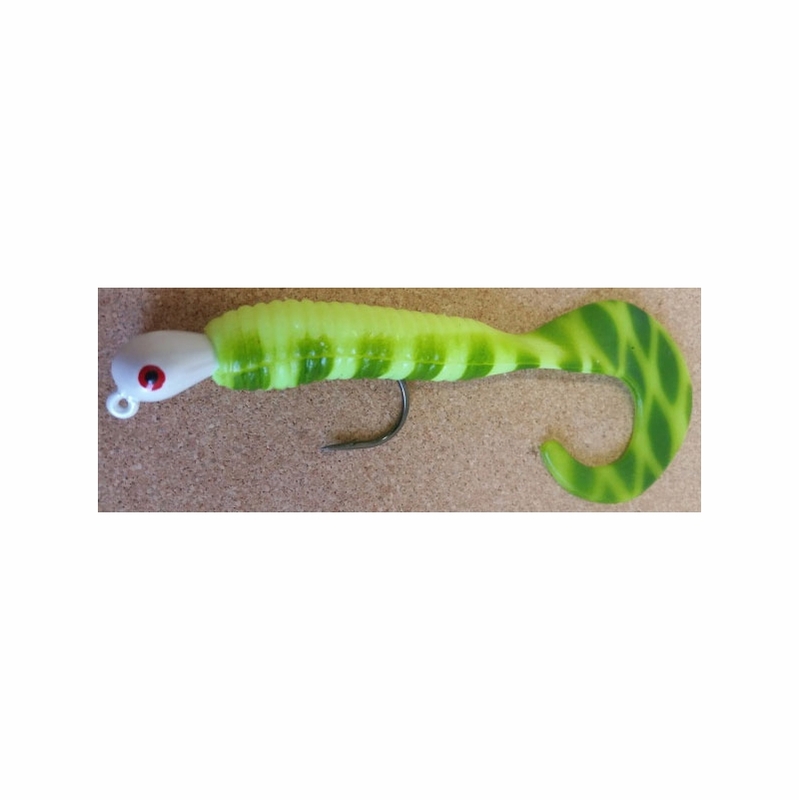 The Mission Fishin Rigged Slugger simply gets it done! 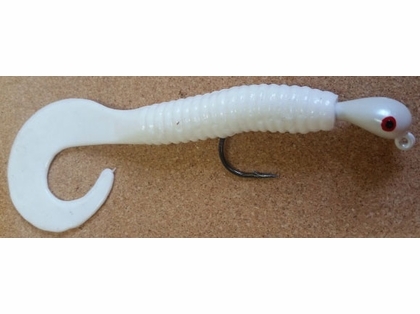 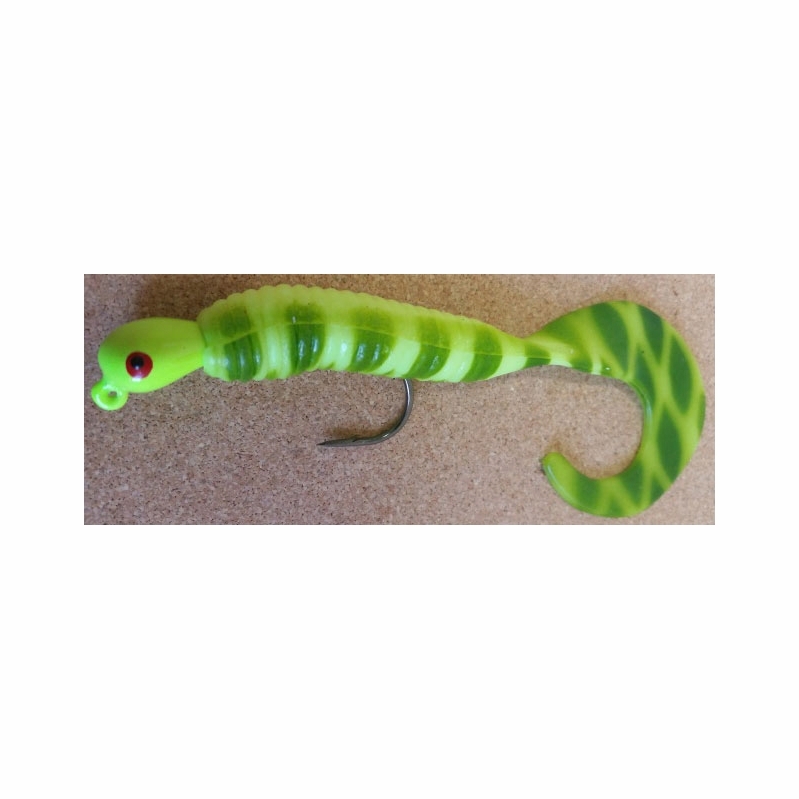 The Mission Fishin Rigged Rocker Heads with 6" Grubs are ideal for sight casting to fish in moving water, surf fishing, bottom fishing, and more. 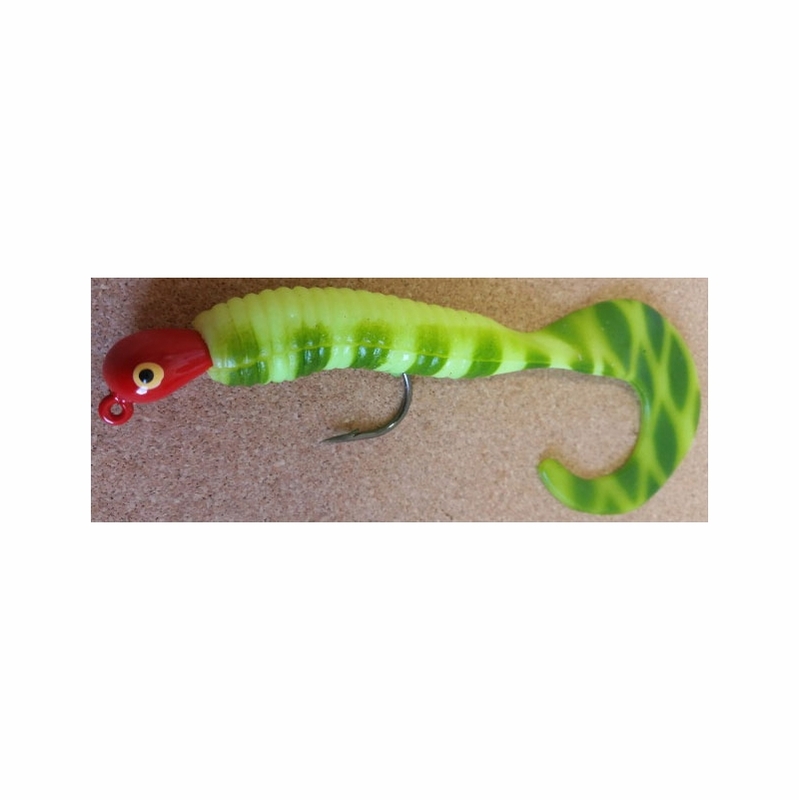 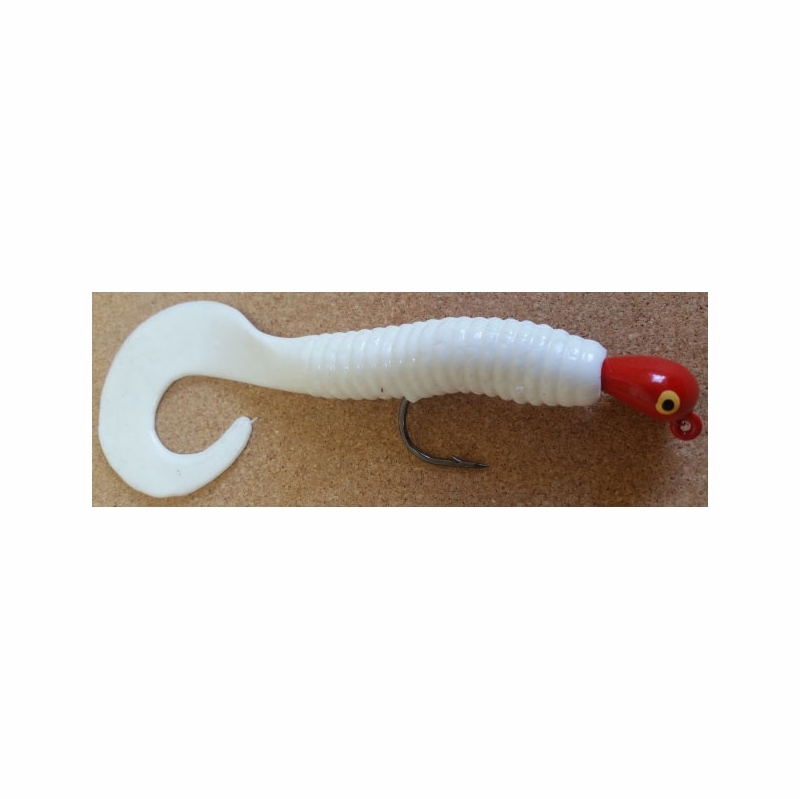 Featuring a high quality powder coated finish, hand painted eyes, and a 6" grub to add an attractive swimming action, this lure simply gets it done!